Thanks, Ellen. And I appreciate that you take the time to comment. I have been recently wondering whether I should keep doing this since I get so little feedback, but when you comment it reminds me that someone is reading this blog. It’s hard to blog into a vacuum. Thank you for reaching out every once in a while. It is very much appreciated. Cool. Now repeat that ten times really fast! Thank you to you too, EP, for commenting frequently. I really appreciate it. 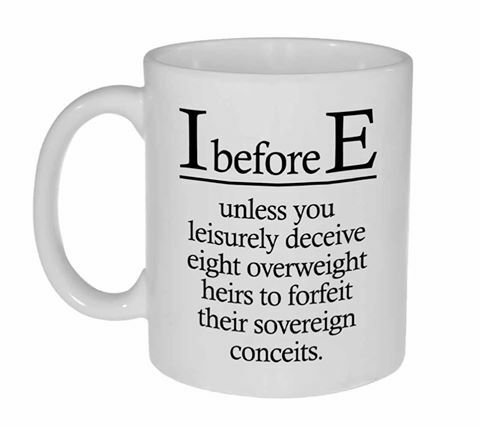 I forwarded this to a couple of fellow copy editors, and one wrote back to say, “I want one!” Are they actually for sale anywhere? Oops–never mind. I was in too much of a rush to read the comments just above mine.